John Mason International has been providing international removals, storage and shipping since 1884. A totally flexible moving service, tailored specifically to your individual needs. 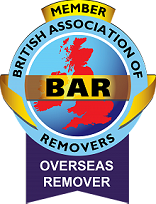 We only handle international removals which means that you can be safe in the knowledge that your move is being handled by overseas removals experts. Every year we ship household effects and furniture for thousands of people from the UK to destinations worldwide. Our secure storage solutions include household storage, self storage, archive storage, commercial storage and post Brexit stockpiling. Our moving services include International Shipping Services, International Removals, Moving to the UK, Migration Services and Trade Shipping Services. Moving with pets is a challenging process for any family, but we always make sure it's done in a stress-free way for both animals and owners. As a family business we recognise the importance of looking after the entire family. We treat every international removal like we are moving one of our own family. 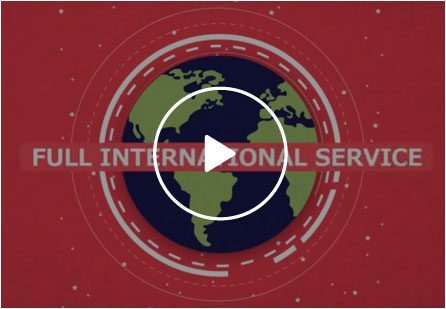 John Mason International is almost unique in the fact that its whole team is dedicated to overseas removals and serving clients throughout all of the UK. Over 130 years and not a teddy bear lost. Unlike some of our competitors John Mason International completely specialises in international removals and international shipping. We do not handle domestic moving, this means all our crews are experts in export packing! International removals can be a complex business and each country has different requirements. By specialising in international relocation, overseas removals and shipping, we have increased our skill and proficiency in this area. 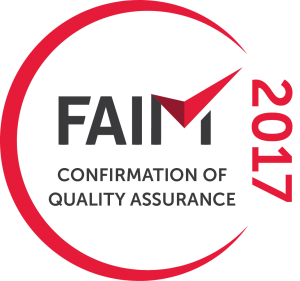 We can therefore give our customers confidence that we are experts in our specialist field and will provide a professional and quality service. Moving internationally need not be a stressful experience. As specialists, we can guide you through each stage of your move. You will have a direct contact number for your dedicated International Move Manager who will be able to keep you updated on the status of your move and answer any questions or queries you have about your consignment. 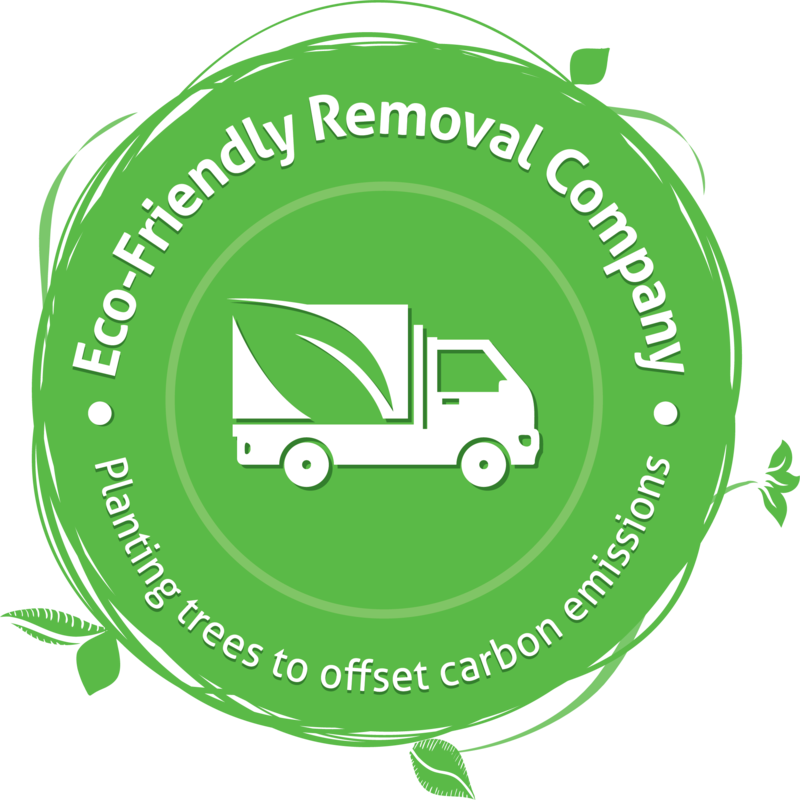 Specialist export packing teams will ensure that your household effects are protected and prepared for international shipping / your overseas removal. We are dedicated to looking after the entire family during the move. Our Moving Gang will help moving to your new home a fun and familiar adventure, with a chance to share travelling tales and to see and share your new corner of the world with your friends. Monty, Khloe, Stanley and Kev are waiting to tell you all about your new home and help you prepare for the move overseas! These characters are inspired to help children understand what is happening throughout the international removals process, giving them characters and situations they can relate to – and they give parents a useful conversation starter too. With the Moving Gang, moving overseas can fast become a fun and familiar adventure, a chance to share travelling tales and to see and share their new corner of the world.